A broad range of energy-related research, testing and development projects have been conducted at Area IV (ETEC). From the 1950s until the late 1980s these activities conducted for the DOE by Atomics International (AI) included nuclear energy development. Phasing out nuclear operations began during the mid-1960s. By 1980 all nuclear reactor operations in Area IV had ceased. 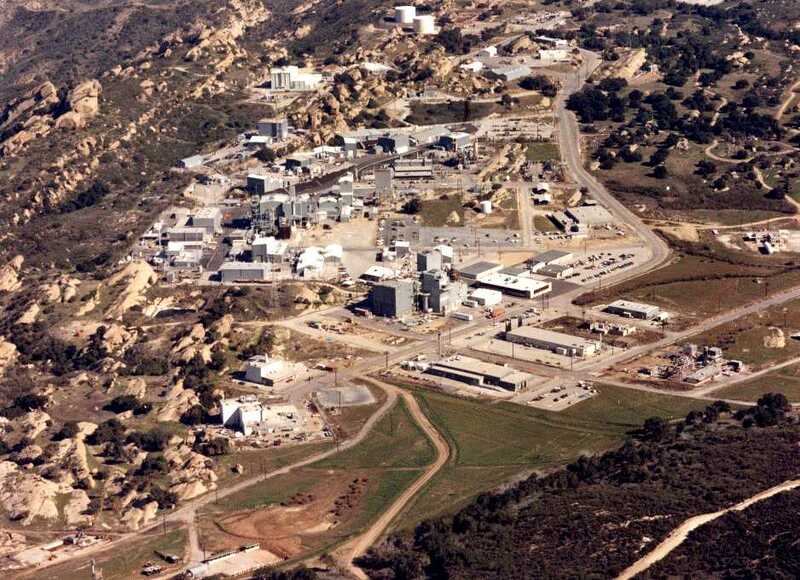 Starting in 1956 several operations were conducted in Area IV to support nuclear programs. These included the manufacture, disassembly and management of fuel for reactor operations, and the operation of nuclear waste management facilities for off-site disposal. All operations – with the exception of the Radioactive Materials Handling Facility (RMHF), Fuel Storage Facility, and the Radiation Instrument Calibration Laboratory – were terminated by 1988. To learn detail information about nuclear reactor programs and support operations click here. Throughout its existence, Area IV supported non-nuclear research and development programs. Primarily, these programs focused on testing liquid metal processes and developing liquid metal components (e.g., pumps, sodium water heat exchangers) and weld testing. This research supported the design of the Hallam Nuclear Power Facility, the Piqua Nuclear Power Facility, the Fast Flux Test Facility (FFTF) and the Clinch River Breeder Reactor. Liquid metal components were tested in a non-nuclear environment. To learn detail information about each program click here. The ETEC used their capabilities to support the DOE in a variety of energy-related projects. A sample of those projects is presented here. ETEC participated in studies and tests involving advanced solar collectors with potential for commercial electricity production. The group's experience in the design and analysis of heat transfer systems was applied to the development of the Solar One central power conversion unit located near Barstow, California. Separately, Area IV hosted a solar concentrator and receiver used to power a 25 kW Sterling engine generator module. ETEC supported the DOE in the development of a number of energy conversion processes designed to improve the utilization of coal. They performed design studies and operated a coal conversion test facility to develop an innovative method of converting coal into liquid and gas fuels.